This client needed to replace an unattractive concrete patio area around their pool. 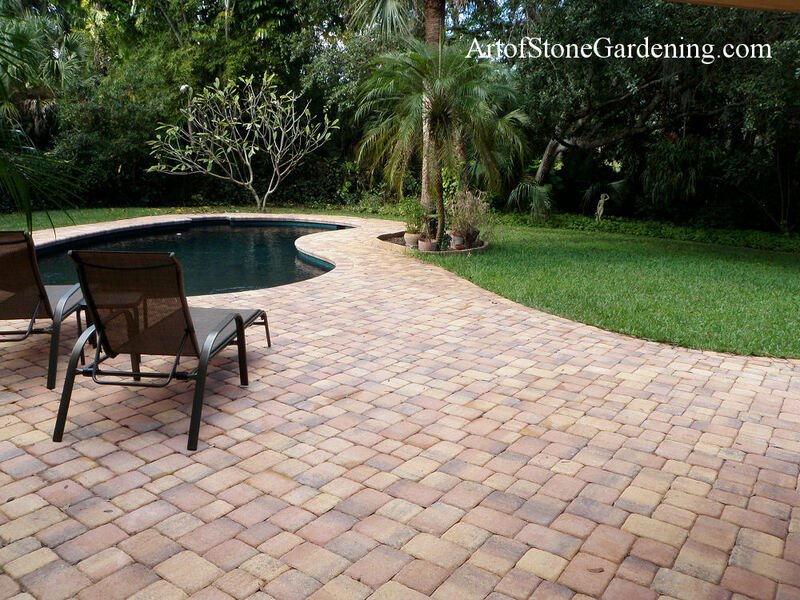 We updated the look with warm colored concrete pavers. 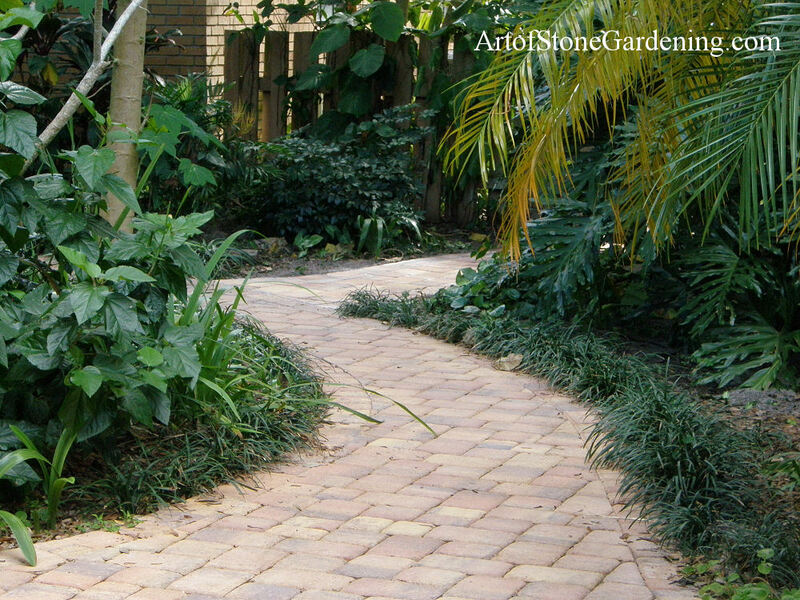 Permeable pavers were the perfect choice because they drain well without allowing water to stand.